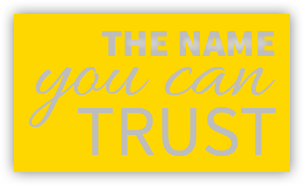 Royalty Plumbing “The Name You Can Trust” with all of your plumbing, gas, and remodeling services. 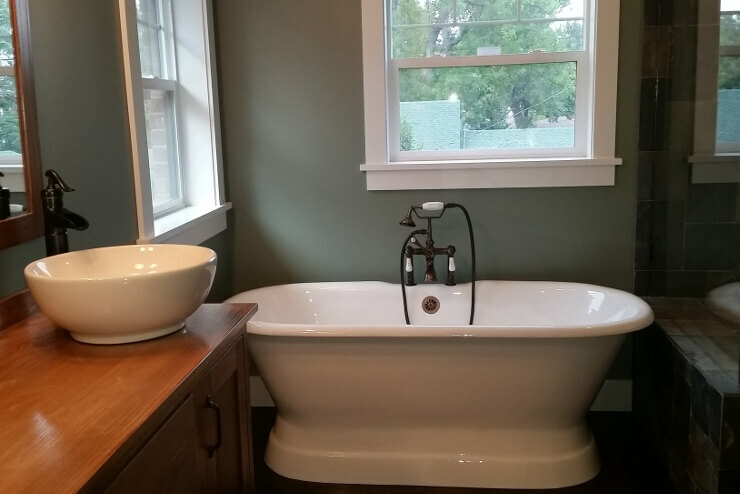 For over 25 years Leon, master plumber and owner of Royalty Plumbing Aurora CO, has been providing Aurora and the SE Denver area with a superior level of service. As a licensed, bonded and insured master plumber Royalty Plumbing is ready for all of your plumbing projects large or small, we welcome them all. 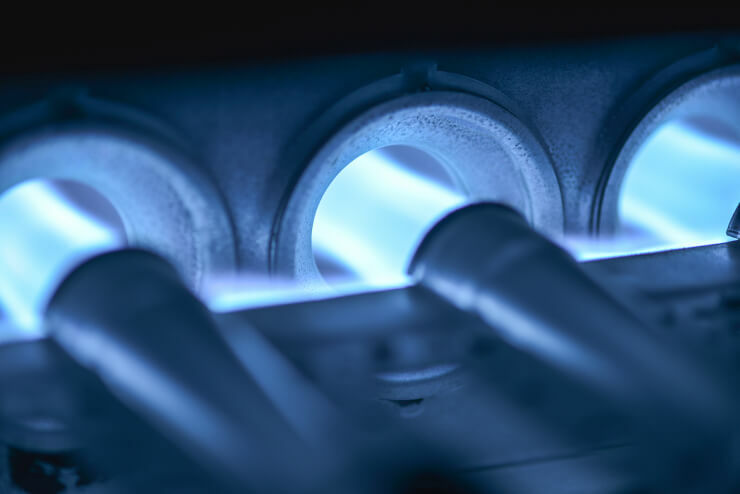 From full kitchen or bathroom remodels to the testing of your gas pressure we give you only exceptional service and a high level of commitment that you expect and deserve. Royalty Plumbing Aurora CO is a local family owned and operated company so we not only work in your area we live here too. This gives us a much better understanding of our customers and what they expect from a plumber which allows us to provide the best plumbing service available at the lowest prices in the area, and we maintain a A+ rating with the Better Business Bureau. We work hard to provide our customers with everything they can possibly need to resolve their plumbing issues as easy as possible. Including 24/7 Emergency Service for clients, Free Estimates for local Aurora Residents and Businesses and we accept all major credit cards for your convenience. We have been fixing all of the unique and complex plumbing problems Denver Co has to offer. We are a Colorado licensed, bonded, and insured full service plumbing contractor, and we are the company Aurora has come to trust with all of their plumbing projects. Residential or Commercial, New Construction or Remodels, all jobs large and small are treated with the same level of commitment, quality and pride. 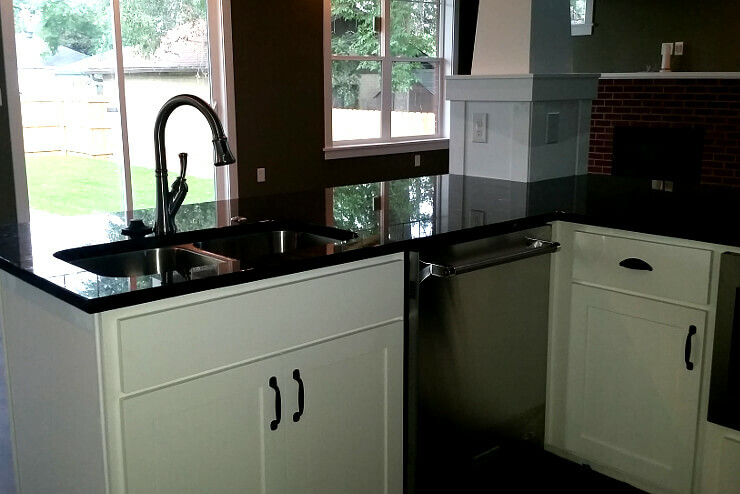 We are so confident in the superior level of or workmanship that all of our plumbing work is fully guaranteed. With over 25 years of Denver plumbing experience we have the knowledge to get the job done right on our first visit. 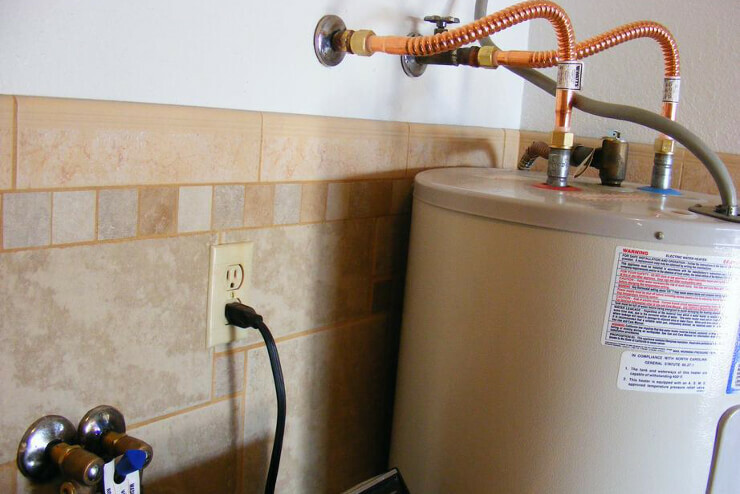 When looking through the available Plumbers in the Aurora, Centennial, and East Denver area, you best move is always to call on Leon at Royalty Plumbing Aurora CO. Call Royalty Plumbing – We are there when you need us! Leon is a great plumber. If you need servicing, do not call the big brands....they won't even come out without charging you a trip charge for it. Call Leon, he is a local plumber and does quality work at an honest price. He is very professional. He replaced our shower mixer valve quickly and correctly for 250.00. The company I originally called (see my reviews) wanted 4x that amount to do the same job. I would not hesitate to call Royalty Plumbing again. Leon has top quality service at an honest price. Leon was excellent. He showed up quickly, provided a fair estimate, and did the work perfectly. Very professional and nice. I would highly recommend. Leon did a good job with some plumbing repairs at my house. I recommend him & Royalty plumbing.